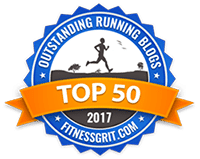 On this episode, I share my list of the top 10 people (and one dog!) 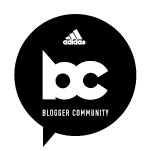 who have had the most profound impact on my life since becoming a runner. 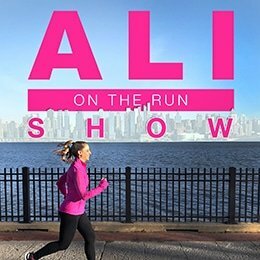 2 Responses to "Ali on the Run Show Episode 8: 10 People Who Have Changed My Running Life"
Love the podcast! i’m also training for a half marathon with SportMe 5k runner which calculates distance, time, pace and calories. I have been absolutely loving your podcasts! I save them for my bike rides for my Ironman Training! Keep up the great work.